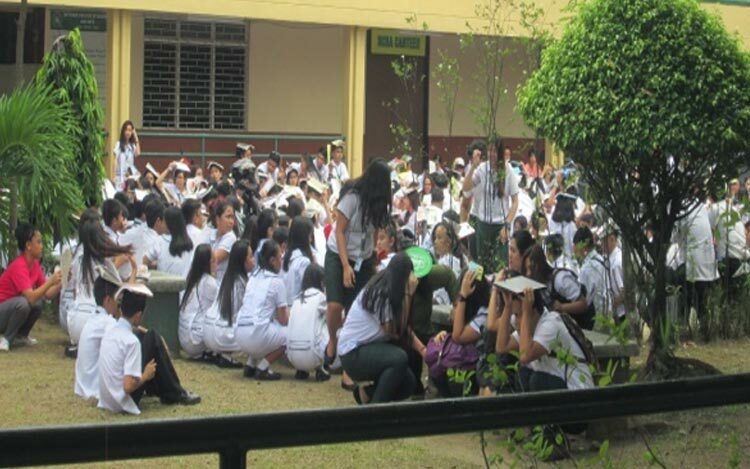 August 2, 2017, at 9 am, was the day NCBA Taytay observed its earthquake drill. 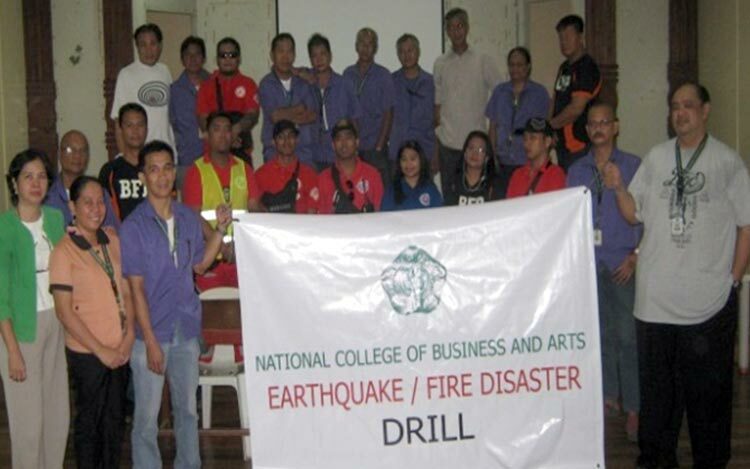 Preparations and mock drills are being conducted by the NCBA Taytay community, with the supervision of the National Risk Reduction Management Office and the Fire Department of Taytay. 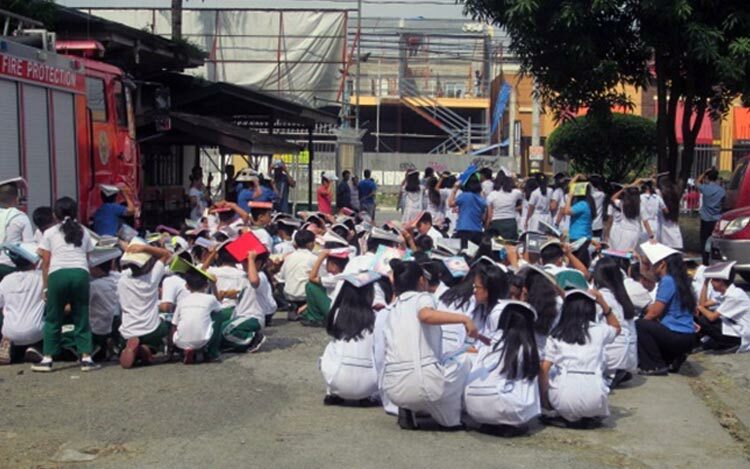 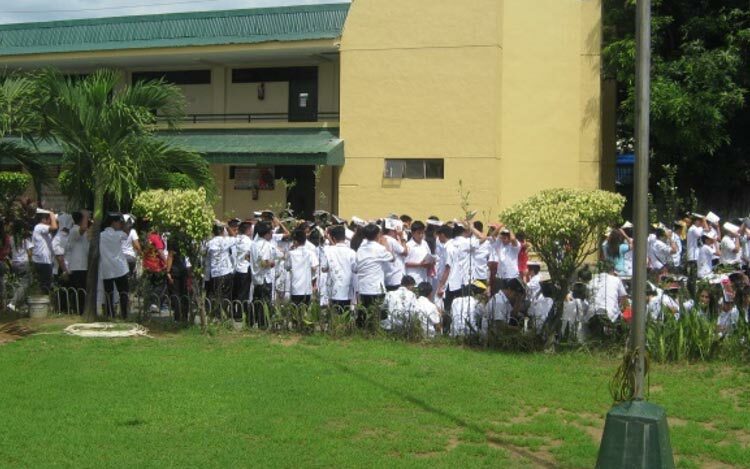 Compared to the past years, the recent earthquake drill was the fastest recorded for NCBA Taytay since 2013.